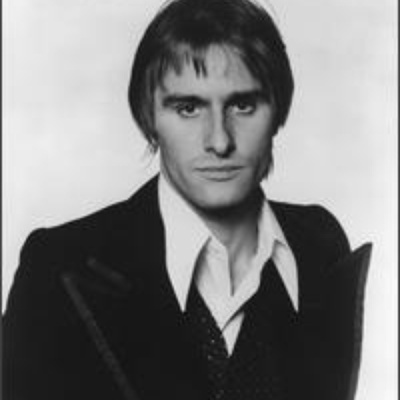 Steve Harley was born as Steven Nice, on 27 February 1951 in South London, growing up in New Cross and attended the school Haberdashers' Aske's Hatcham College. His musical career began in the late 1960s when he was busking (with John Crocker) and performing his own songs, some of which were later recorded by him and the band. The original Cockney Rebel was formed when Steve hooked up with his former folk partner, John Crocker (fiddle / mandolin / guitar) in 1972. They auditioned drummer Stuart Elliott, bassist Paul Jeffreys, and keyboardist Milton Reame-James.